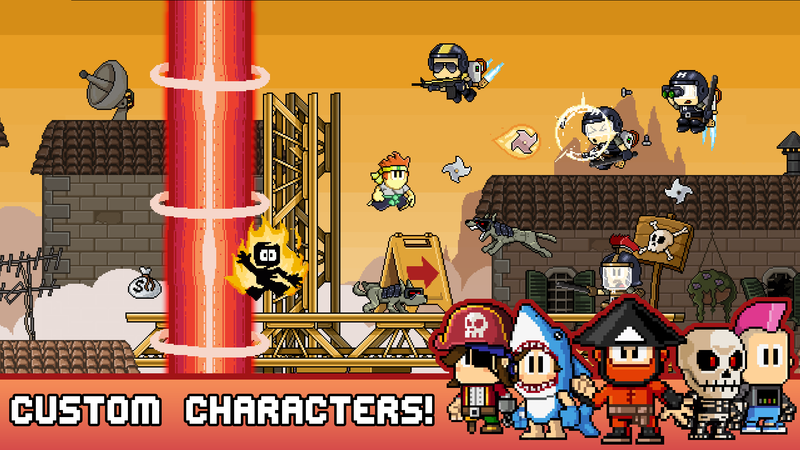 After being listed only for pre-registration, the latest game from Halfbrick Studios has finally dropped on Android. 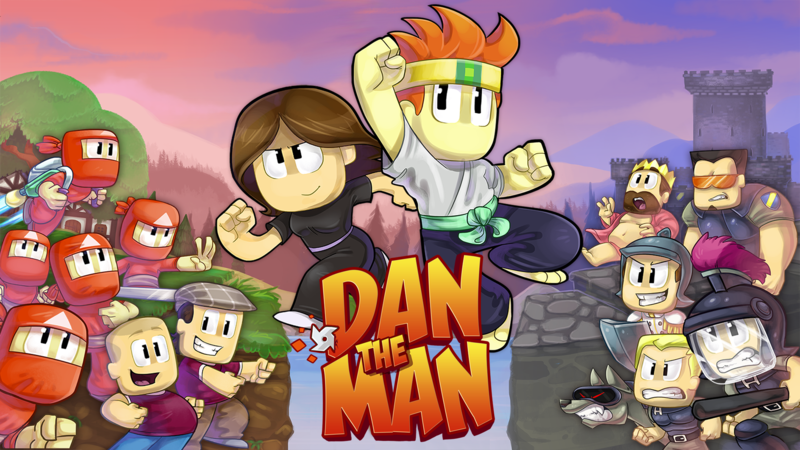 Dan The Man is a classic action platformer with lots of punches, kicks, and bad guys just begging for the liberal application of both. It's free to play, but the IAP system doesn't seem too offensive. 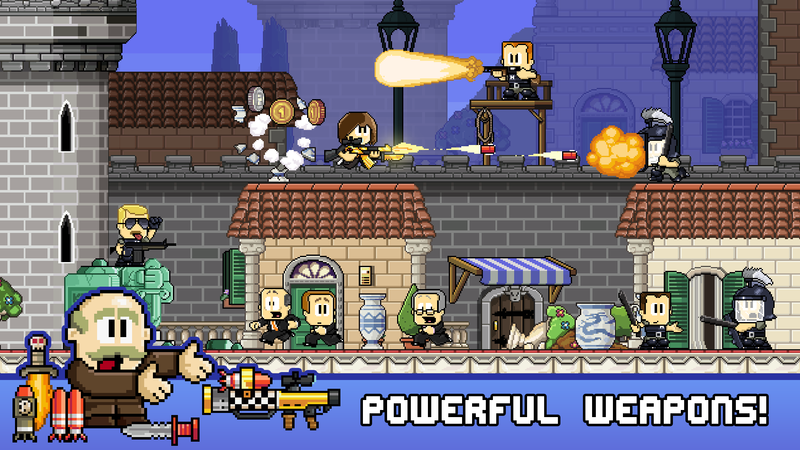 Dan The Man is essentially a side-scrolling beat-em-up with some platforming thrown in for good measure. The controls are tight and the fighting is surprisingly fun. You can even upgrade your character to be more formidable in battle. There are weapons to pick up and use as well. 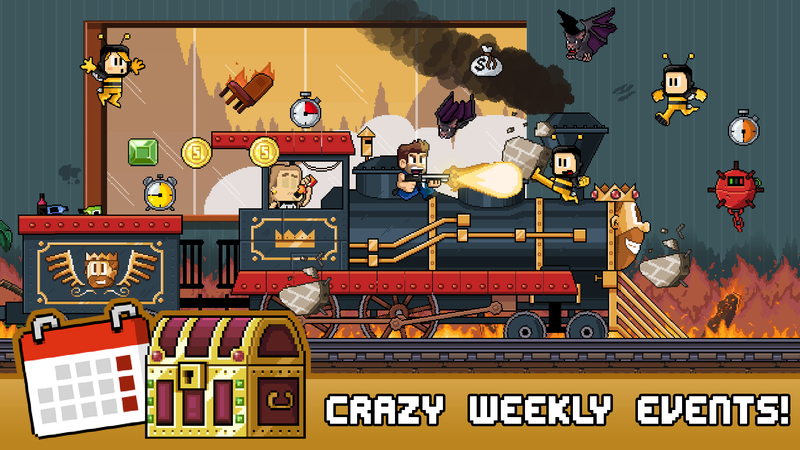 You can play the story mode, survival, and check out the weekly events to win cool stuff. Can't win cool stuff? You can buy it. There is only one currency in the game, but you can buy more of it. There are also IAPs for some cosmetic upgrades and a premium version that removes all the ads. So no, there's no $99 IAP for gems or any of that nonsense.